Now, two further handsets havel been added to Nokia’s free navigation offer. Initially only a few handsets have been supported. 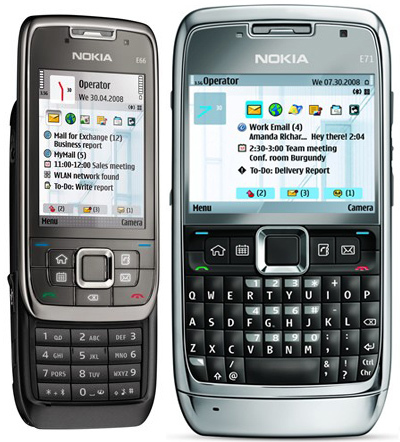 In easy stages more devices get support, now also the Nokia E71 as well as the Nokia E66. However, this version does not come with any premium features. Nonetheless, Ovi Maps 3.03 offers free car- and pedestrian navigation and is worth downloading indeed. How about source of this info? I searched about it a bit and found nothing. New Ovi Maps for the old Nokia E71 Is that right? When will there be free navigation for the n79?